When you need to add a new member to your team, it can be difficult to narrow down exactly what kind of person will be the best fit for the position. Some will be a great team player, but will lack motivation, while others may be extremely goal oriented, but unorganized. 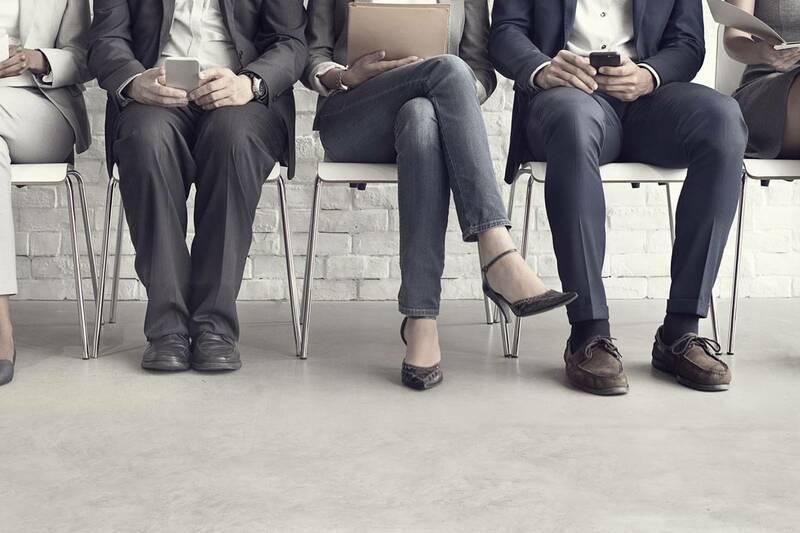 When the time comes to pick a new hire, here are five tips to keep in mind, so you know you’ve made the best decision. Do they have long-term potential? Think of them as an investment for your company. Do they have other talents that you may be able to utilize in the future? Are they a quick learner? Are they able to use their talents effectively? Drive and determination are just as important as talent. When you bring someone new into your business, it doesn’t just effect the people on top. Your new hire will influence everyone on your team. In order to keep your business running smoothly, and to make sure work morale is high, you need to hire someone who works well with who you already have. Will they give credit where credit is due? It is important to hire someone who will not stretch the truth in order to make themselves look better. You should look for a future employee who is confident and knows how to take a compliment, but will also recognize and praise the involvement of other team members. If you are hiring for a position with low supply and high demand you’ll want to move quickly and confidently when you find the right match. Time is of the essence! We consider ourselves staffing experts. We know the marketplace and it’s challenges and with us on your side you will spend less time finding a better candidates to interview for your opening. If you have questions or would like help looking for your next new hire, call us today at 888-219-6285.